Lying on the south coast of Long Island's South Fork, with the Atlantic Ocean to the south and exclusive Georgica Pond to the east, Wainscott includes some of the most expensive and beautiful real estate in the world. Notable residents have included Steven Spielberg, Martha Stewart and Calvin Klein. Bill and Hillary Clinton stayed in the area during 1998 and 1999. 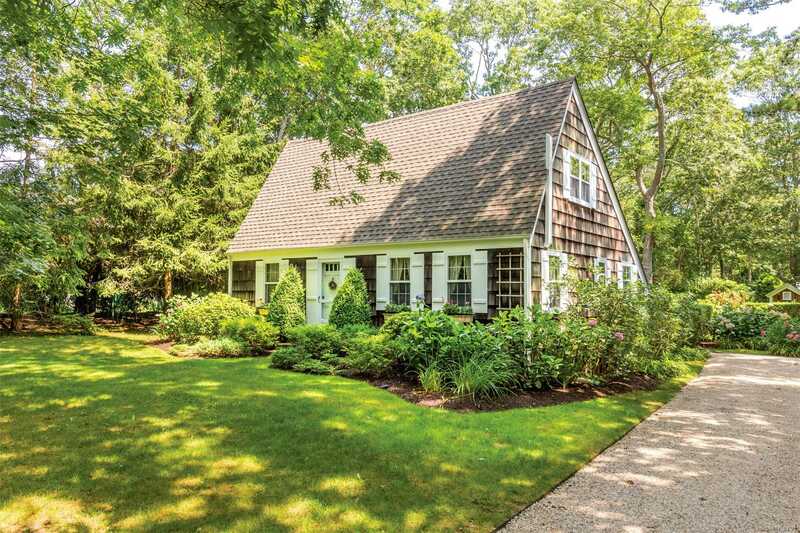 Despite the rarefied atmosphere of its easternmost neighborhoods, Wainscott includes affordable properties with a median family income of just under $60,000. Recreation opportunities include fishing and boating in the pond and ocean, nearby Sagg Swamp Nature Preserve and two golf courses within a 5-minute drive. 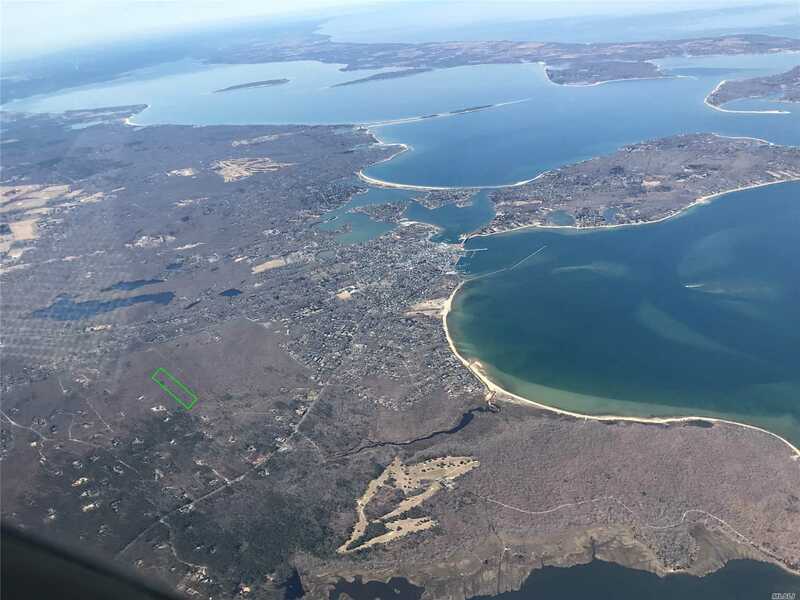 East Hampton Airport provides air service to and from the region, and the Montauk Highway connects to the Long Island Expressway for convenient trips to New York City's entertainment, culture, food and shopping. Closer in, Riverhead offers a variety of upscale shopping, art galleries, restaurants and museums. Many of the homes in Wainscott are famed or historical estates, including the Michael Kennedy House and the infamous Grey Gardens Mansion. Until 2008, Wainscott public schools operated the last one-room schoolhouse in the United States. Wainscott is served by the Bridgehampton Fire District and Suffolk County Police Department.